Venom is biting the head off of the box office in its opening weekend in theaters. 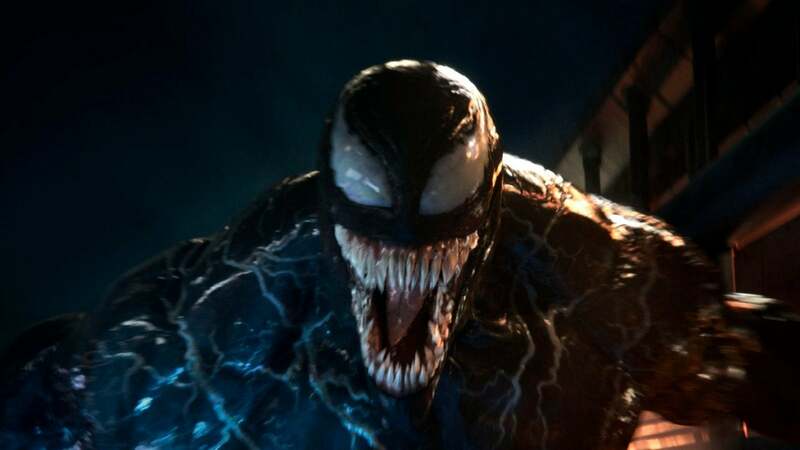 Venom will earn $80 million in its opening weekend at the box office following a record-breaking preview night. 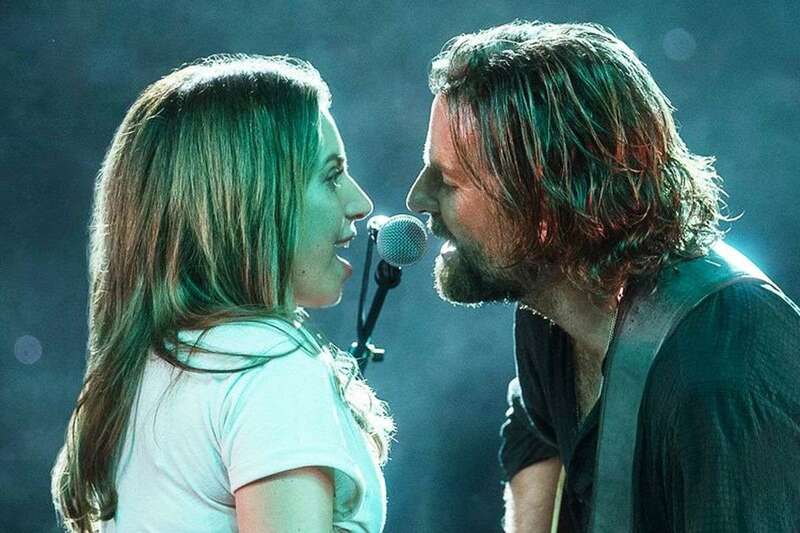 A Star Is Born, the Lady Gaga film that fans on the internet turned into a nemesis for Venom, will come in second with about $42.6 million in its opening weekend. Venom blew past early projections, which had it pegged for $60 million tops. Venom will easily become the biggest October box office opening of all time, surpassing previous record-holder Gravity, which opened to $55.8 million in 2013. Venom stars Tom Hardy as Eddie Brock, the journalist who bonds to an alien symbiote to become the Spider-Man villain and then antihero called Venom. Tough Venom’s origin is tied tightly to Spidey in the Marvel Comics universe, Sony is using Venom as a launchpad for its own universe of films focused on Spider-Man supporting characters such as Morbius, Black Cat, Silver Sable, and Nightwatch. Venom is directed by Ruben Fleischer (Zombieland) and was made with a $100 million budget. Venom has received mostly negative reviews from critics, managing only a 32 percent Rotten Tomatoes score, but fans have been much more positive on the film, awarding it an 88 percent audience score. 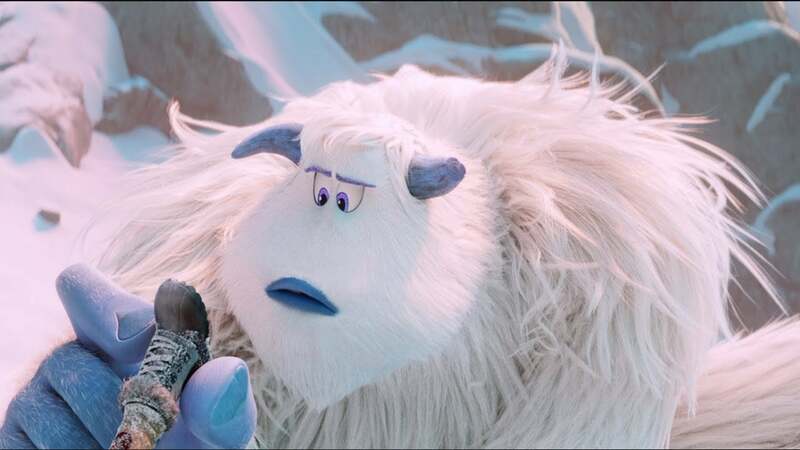 Keep reading to see the full top ten at the box office this weekend. 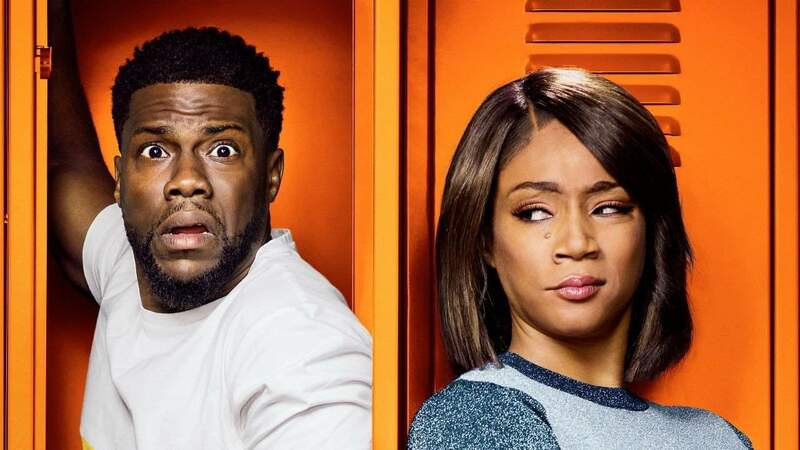 Night School is directed by Malcolm D. Lee and stars Kevin Hart, Tiffany Haddish, Rob Riggle, Taran Killam, Romany Malco, Keith David, and Loretta Devine. 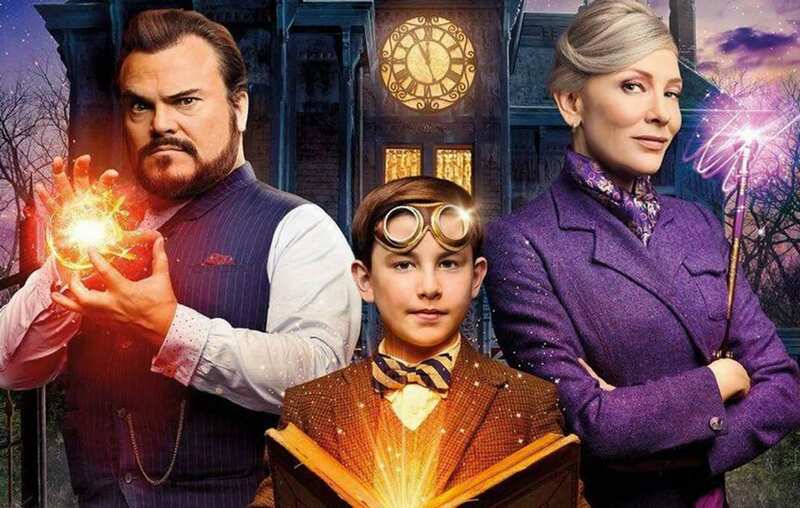 Based on the 1973 novel by John Bellairs, The House With a Clock in its Walls is directed by Eli Roth and stars based on the 1973 novel of the same name by John Bellairs and stars Jack Black, Cate Blanchett, Owen Vaccaro, Renée Elise Goldsberry, Sunny Suljic, and Kyle MacLachlan. 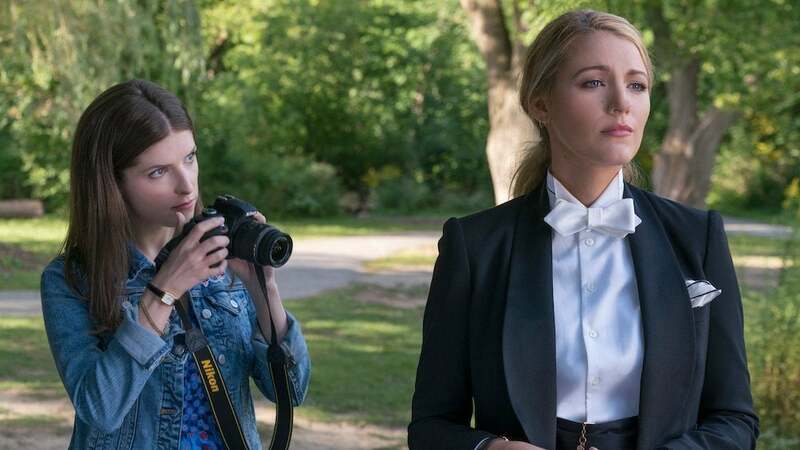 Based on Darcey Bell's 2017 novel of the same name, the film also stars Henry Golding and Andrew Rannells. The Nun is directed by Corin Hardy and written by Gary Dauberman, based on a story by Dauberman and James Wan. The film stars Demián Bichir, Taissa Farmiga, and Jonas Bloquet. Crazy Rich Asians is adapted from the novel written by Kevin Kwan. 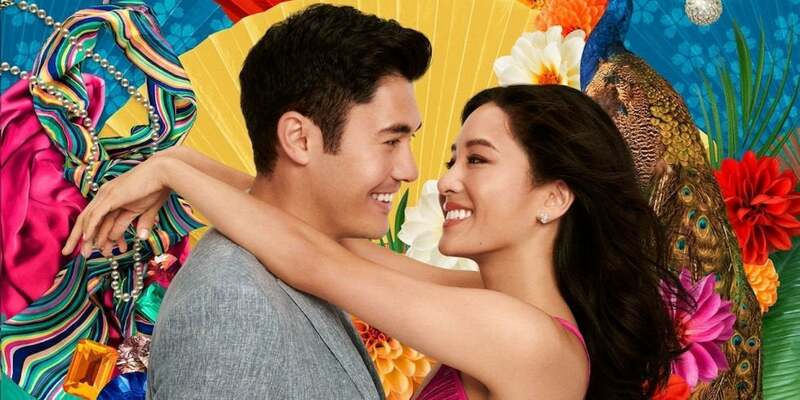 The film is directed by Jon M. Chu and stars Constance Wu, Henry Golding, Gemma Chan, Awkwafina, Nico Santos, Lisa Lu, Ken Jeong, and Michelle Yeoh. 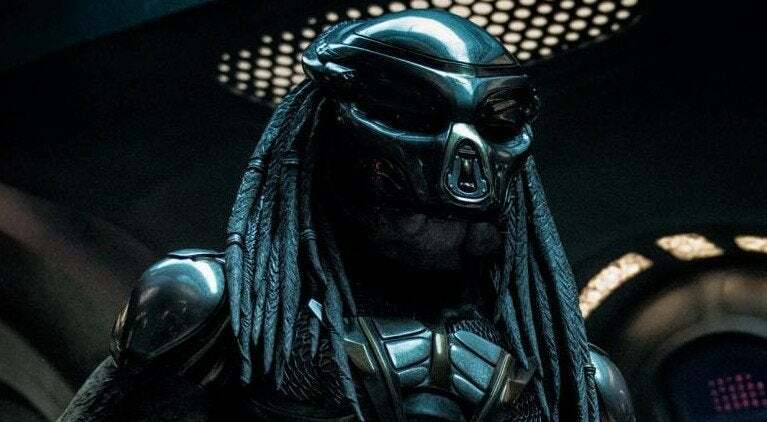 The film stars Boyd Holbrook, Trevante Rhodes, Jacob Tremblay, Keegan-Michael Key, Olivia Munn, Thomas Jane, Alfie Allen and Sterling K. Brown. The film is directed by Shane Black.